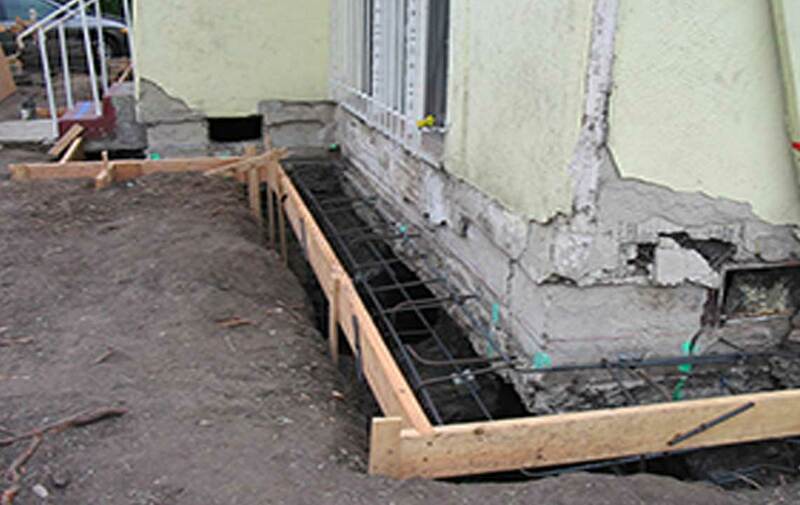 California Foundation Works is a full-service foundation repair contractor and seismic retrofitting service. 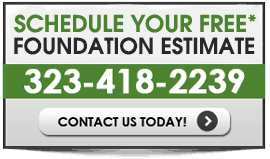 We perform foundation inspections and offer solutions to all your foundation needs. 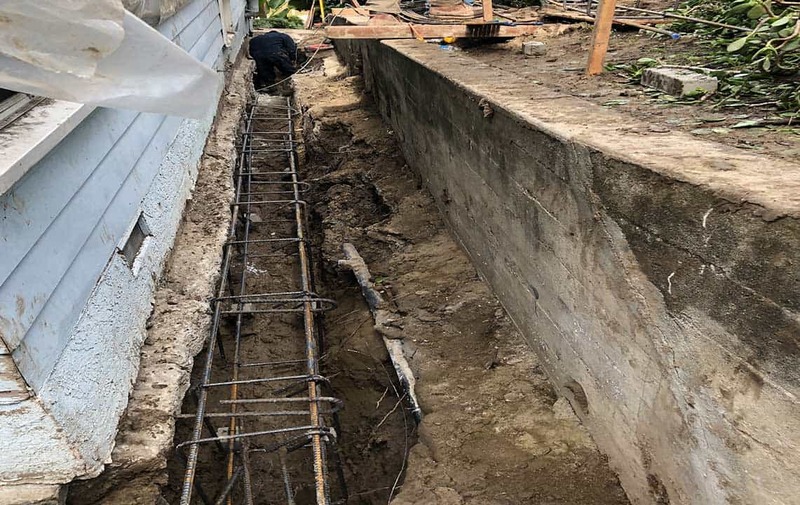 We specialize in foundation repair, foundation upgrades, earthquake retrofitting, house bolting, floor leveling, concrete repair, construction, and drainage solutions. 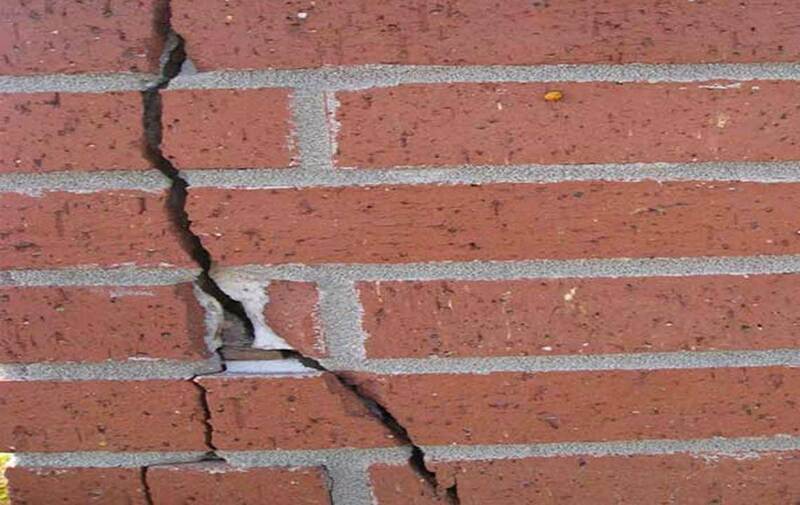 Foundation issues have become a primary concern today for homeowners, and those who wish to buy a home. 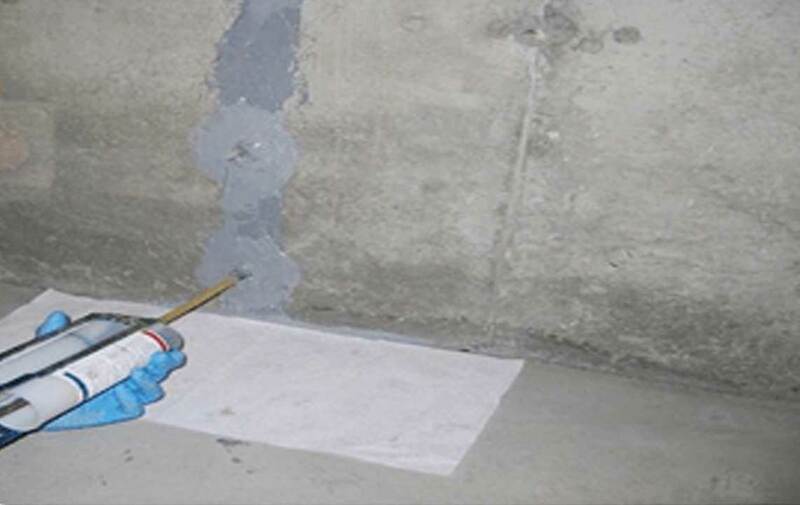 We utilize the latest technology to provide you with sound foundation repair solutions based on our years of expertise, so you can protect your home and your investment. 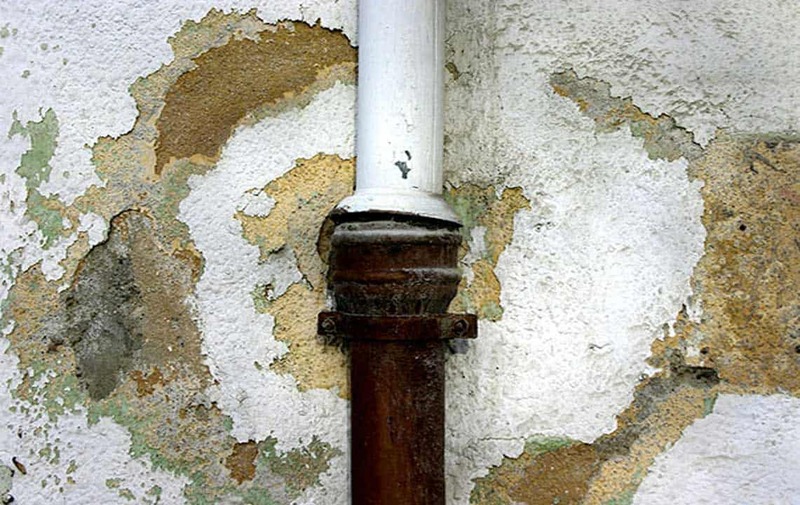 Why Do I Need Foundation Repair? 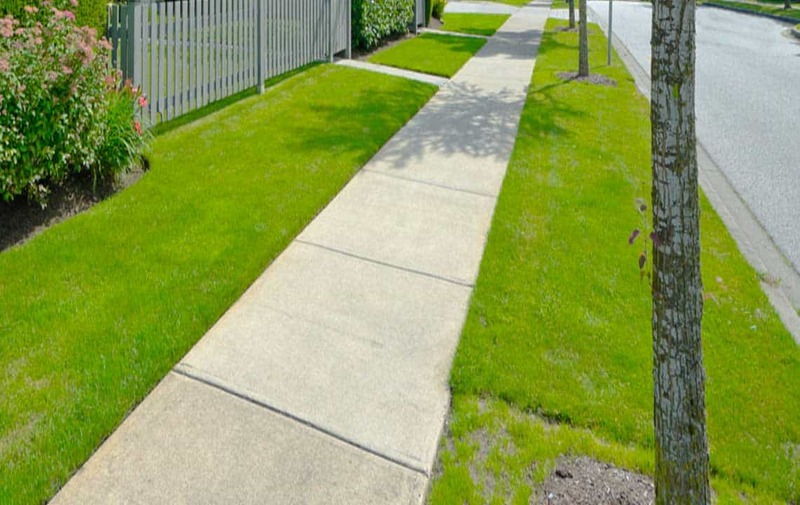 Serious damage to your home foundation or to your commercial property can develop immediately after building a new home or slowly as the soils that surround and support your home or property begins to change over the years. 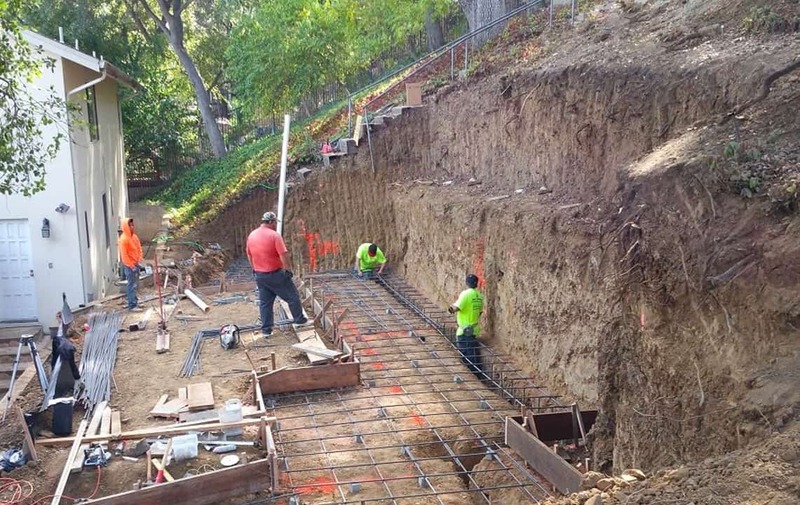 Whether the damage is caused by shifts in soil moisture content, poor drainage, concrete issues, or poor compaction of fill soils, California Foundation Works provides permanent solutions to get your Los Angeles property back on solid ground. 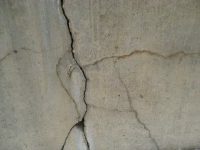 Although concrete is a relatively strong construction material, cracks will form, drastically reducing the strength and integrity of a concrete foundation. 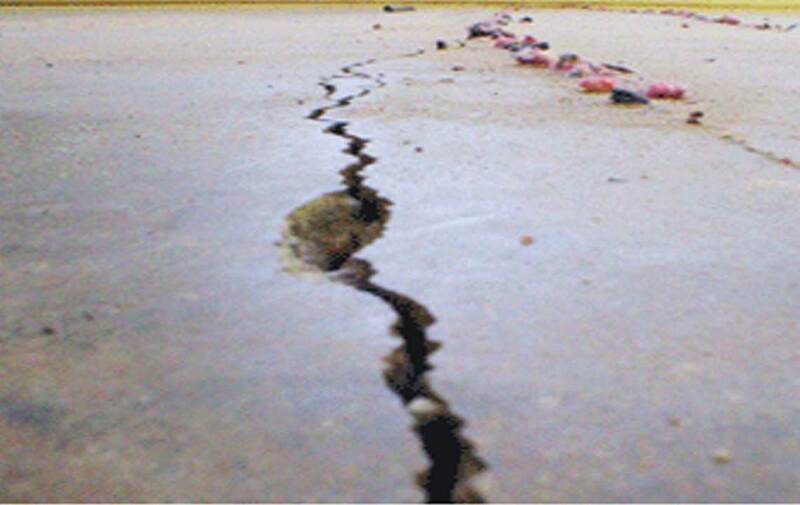 Soil movement may cause raised foundations to shift, leaving the foundation uneven or damaged. 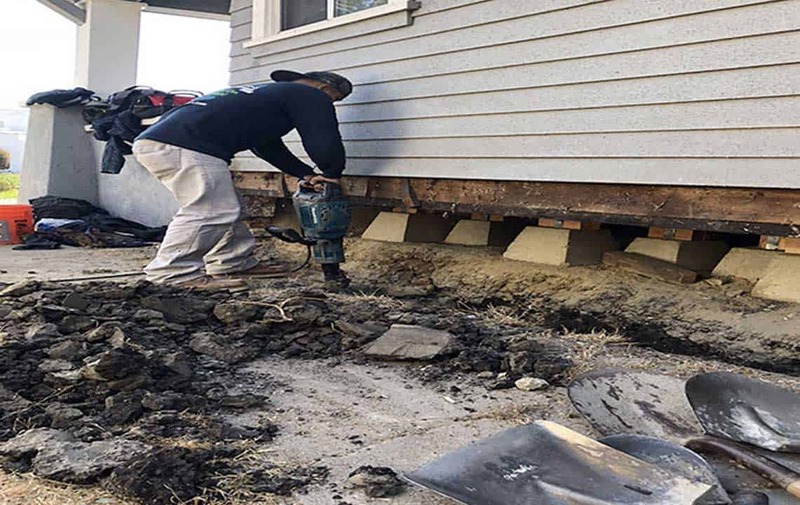 Typically the foundation perimeter will settle more quickly than the piers under the floor, which can cause the sagging floors to arc, thus damaging door frames and window margins. 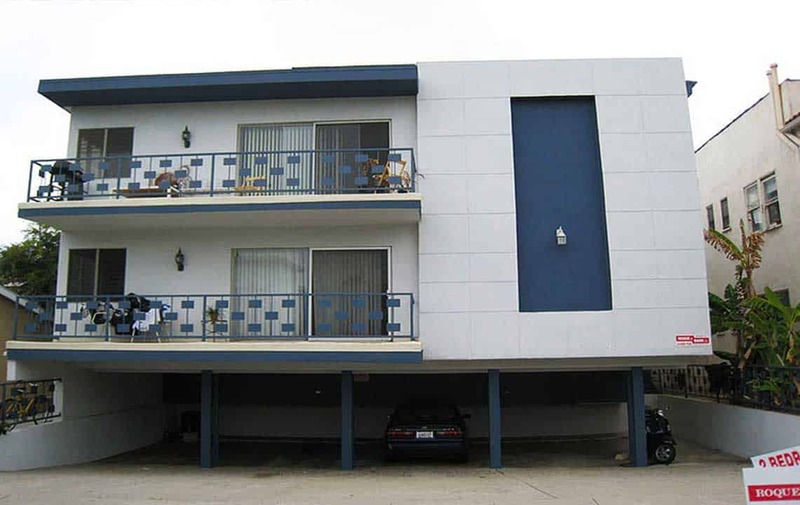 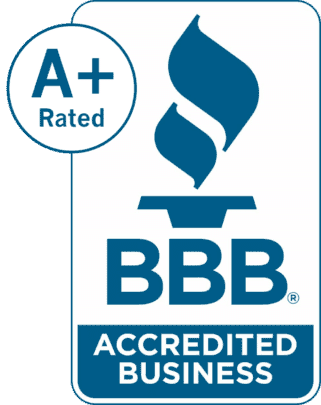 Your Foundation Repair Contractor in The Greater Los Angeles Area. 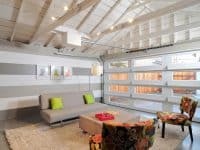 In short, doors become difficult to close, and cracks in the finished surfaces begin to show up more and more often, leaving your home defenseless and vulnerable on a weak foundation. 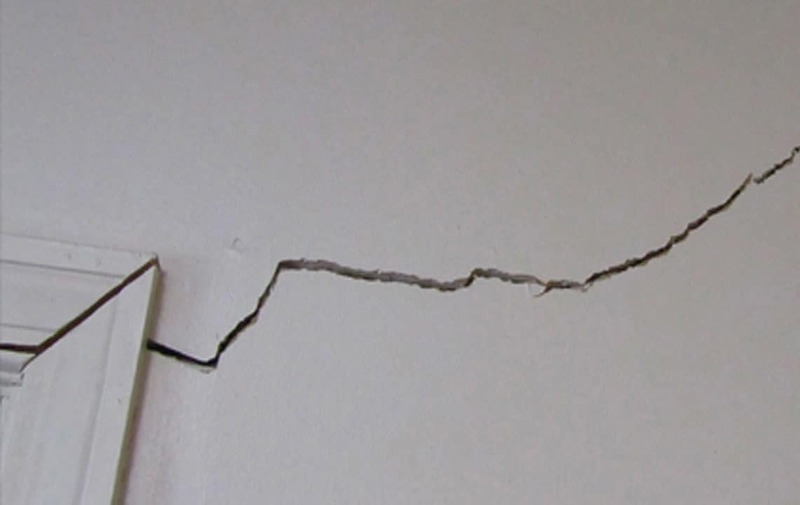 Once the foundation damage has begun, it will increase and accelerate out of control if steps are not taken to address the problem. 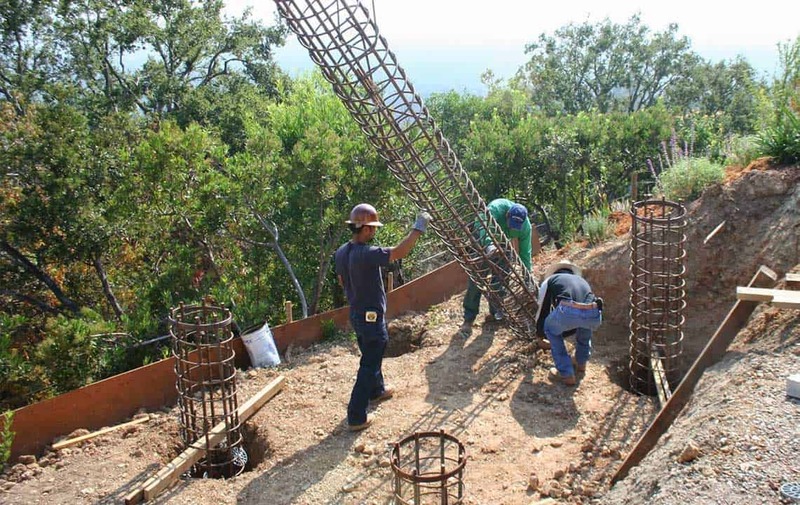 If the foundation is deteriorated beyond repair, a new foundation can be installed, or in some cases, a sister foundation can be installed alongside the existing one and tied into the structure, bearing the weight and relieving stress from the damaged areas. 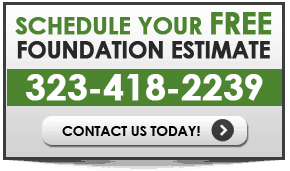 There are many solutions to address your foundation issues, and at California Foundation Works we have the knowledge and expertise to make your property safe again.